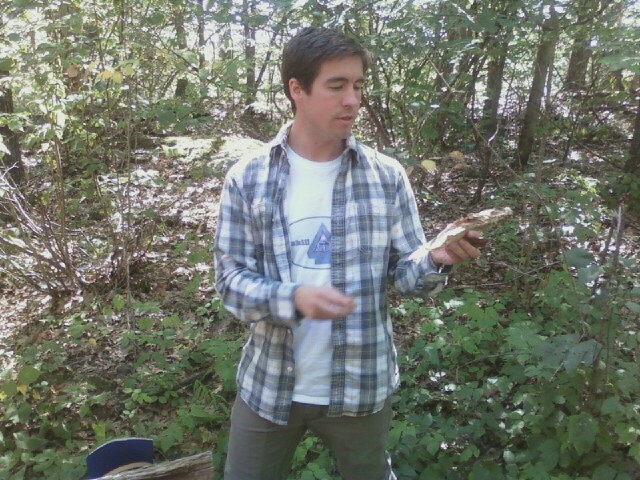 John leads guided mushroom walks throughout the Catskill Mountain region. 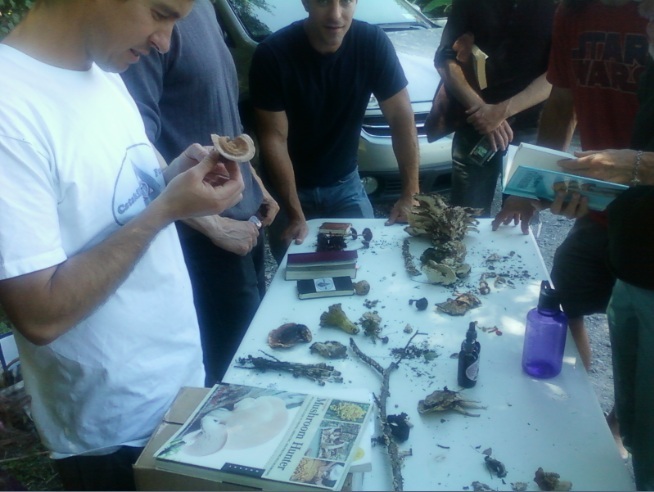 Learn about mushrooms in the woods and their functions in the ecosystem and our lives. This entry was posted in Education, Food, Fungi, Medicine, Photos, Resources. Bookmark the permalink.